Waterdeep Dragon Heist is a different kind of adventure than other hardback adventures. 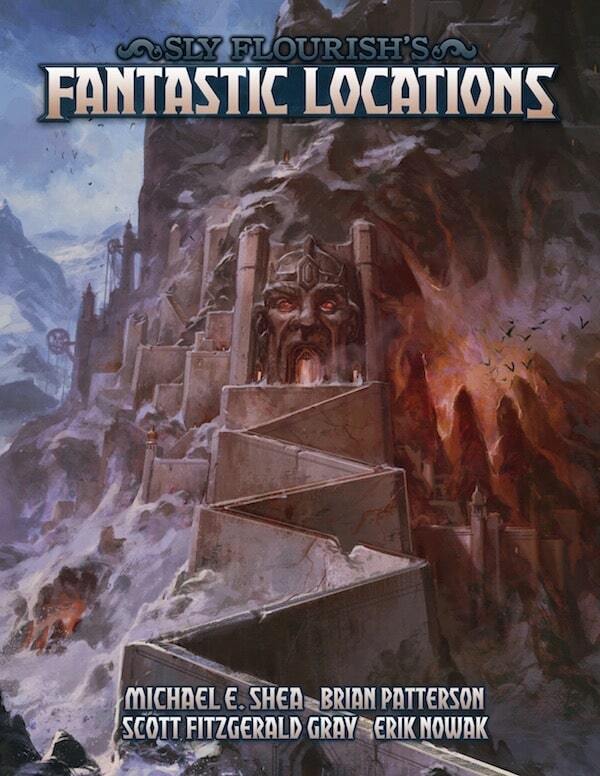 This is a more focused adventure in two ways: it only takes characters up to level five and it takes place almost entirely within the city of Waterdeep. Thus, running this adventure is likewise different than other adventures. In this article, and additional articles in this series, we'll go over Waterdeep Dragon Heist chapter by chapter to look at some interesting ways to run it. For another in-depth guide to running Dragon Heist, check out the Powerscore Guide to Waterdeep Dragon Heist. In a previous article we've talked about setting up the Session Zero for Dragon Heist. Take a look at that if you haven't yet begun running this adventure. 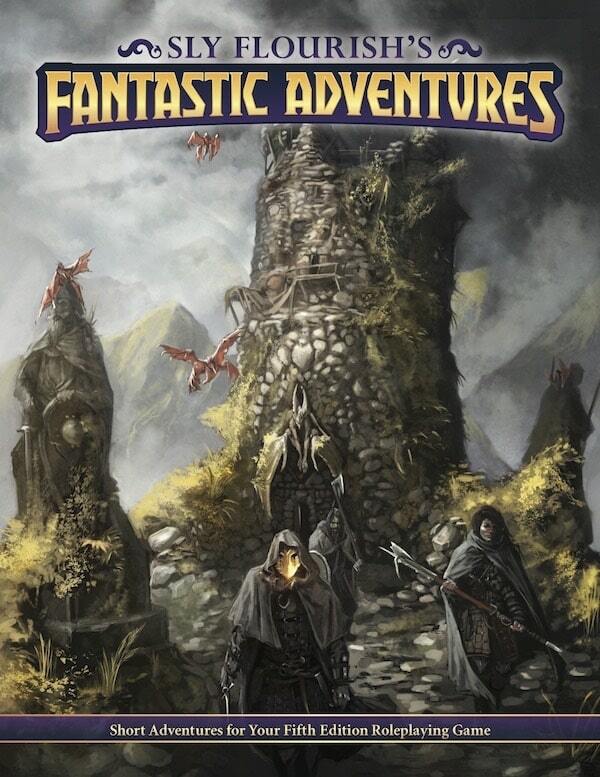 The adventure begins in the most popular public house in the Forgotten Realms, the Yawning Portal. The tavern gets its name from the huge gaping maw that leads hundreds of feet down to the bowels of Undermountain. So obviously we want this portal to come into play. As written, Dragon Heist has a nice strong start. The characters meet up with none other than Volotham Geddarm, the author and explorer. 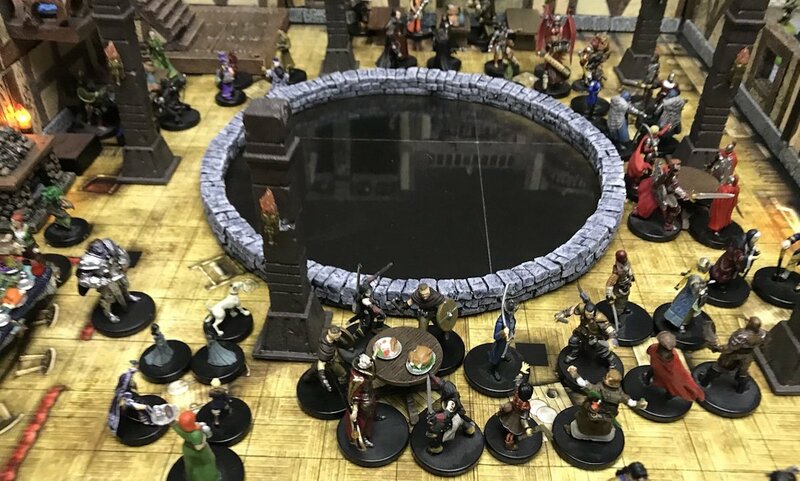 While they converse, a couple of factions get into a fight in the brawl before a nest of stirges and a troll come out of the gaping portal into the inn itself. This sets up a nice multi-stage fight in a cool environment. If you can get a hold of it, the fourth-edition D&D Halls of Undermountain included an awesome Yawning Portal poster map. That's not easy to get so you might instead grab a digital Yawning Portal map by Elven Tower and either print it as a poster or display it on a tablet. Otherwise you can draw it out on a dry-erase battle map. This battle is the first time we can see some of the factions come into play. You might change things up to reinforce one faction over another. For example, when running the summer scenario with the Cassalanters as the villains, you might have a devil come out of the pit. I chose a Merrigon devil summoned from the nine hells to protect the Cassalanters that, somehow, ended up coming out of the yawning portal and causing a fuss. It's a very hard monster for first level characters so help them out with some NPC buffs like magic weapon and some heals. The NPCs in the tavern are the first ones our characters will meet so give them some flavor and have them come back later on in the campaign. Be nice at the end of this scene and level up your characters to level 2. It's earlier than the book dictates but first level can be a drag both in limited abilities and in limited hit points. First level characters can drop fast so get them to level two and let them enjoy themselves in the rest of the chapter. The minute the characters start heading out into Waterdeep, it's time to whip out our copy of Waterdeep: City Encounters. 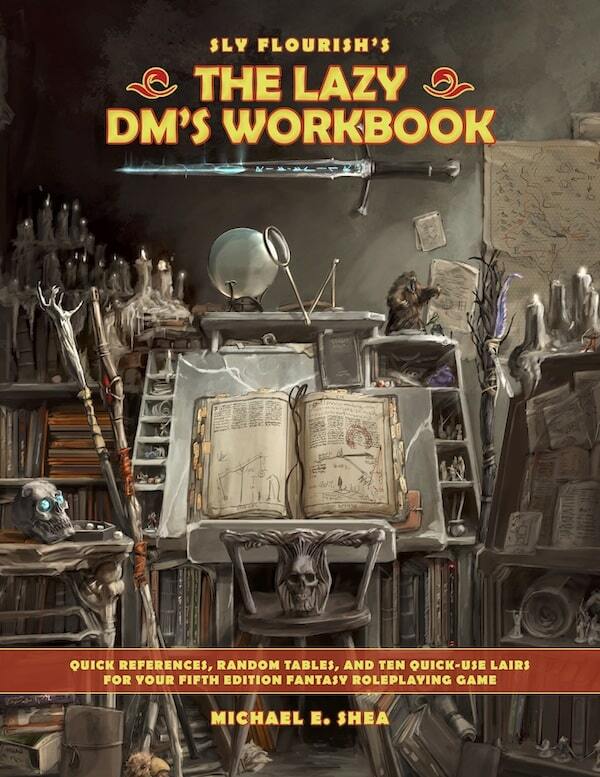 This excellent book, designed by Will Doyle and many of the DM's Guild Adepts has seventeen pages of random events taking place in the city streets, from accidentally getting hit with the contents of a chamber pot to finding a dead body flayed by the cult of Loviatar. 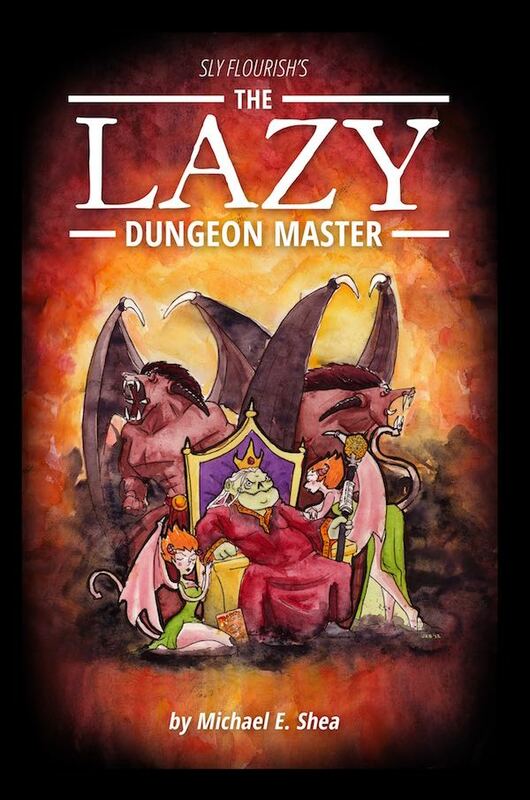 This book is packed with awesome events you can roll on right during your game, twist to suit the situation, and drop it right into the story. You can get either the PDF or the print-on-demand softcover version so you can bring it right along with your copy of the main adventure. It's a wonderful accessory and I cannot recommend it enough. Skipping ahead in the chapter we come to the infiltration of the Zhentarim hideout. There are a few ways we might tweak this encounter. First, it might not even BE a Zhentarim hideout. If we're running the summer Cassalanter-based game we might turn it into an old warehouse owned by the Gralhund family as a front for the Cassalanters. This ties in the whole idea of old money and old blood from previous aristocratic Cult of the Dragon worshipers who changed their allegiance to Asmodeus when Tiamat fell. To add to that, we can make the whole warehouse more exciting if we drop in a skeletal dragon in the center. This fallen dracolich might be a part of a fantastic collection by the Gralhunds that still exudes some horrid essence. When a creature first sees the skeletal dragon it must make a DC 14 Wisdom saving throw or become frightened for 1 minute. A creature can repeat the saving throw at the end of each of its turns, ending the effect on itself on a success. If a creature's saving throw is successful or the effect ends for it, the creature is immune to this effect for the next 24 hours. This can add a bit of fun to the encounter. You'll also want to play up the kenku's mimicry. Having them repeat phrases of the characters or speak with the voices of their previous victims can be a lot of fun. You might also replace one or two of the kenkus with hired thugs. The characters can watch the thugs arguing with the kenkus who simply repeat back whatever the thugs say. The mimicry of the kenku is one of their interesting traits, don't forget about it. After they're through dealing with the kenkus and save Raenar Neverember, it's time for the watch to burst in. From a roleplay perspective, I like to think of Sergeant Stagat, the watch commander for the dock district, like Sergeant Dignam from the Departed. 100% raw confrontation and four letter words (keep an eye on your audience in your friendly local game shop). Good times. This is a good chance for a verbal confrontation that the characters can't simply fight their way out of. It's also a good time to give them a copy of the Code Legal. Once the characters move onwards, it's into the sewers they go. There's a period of time between the characters entering the sewers and actually getting to the Xanathar hideout which you can handle in a brief description or you can drop in a fun random encounter here. I threw in two ghoulish crocodiles to foreshadow some hag fun I want to throw into my Dragon Heist game. If you have some other plot thread you're going to weave in, this is a good time to foreshadow it. I had a bit of trouble recognizing the transition from the gazer scene to the hideout. The text mentions a ladder that goes up into a tavern but the three-way intersection continues to lead on to the hideout. Really you just want the characters to get to the hideout. The Xanathar guild hideout runs well as written. Have some fun roleplaying with the goblins. This doesn't have to be a pure slaughterfest. As an apprentice, Grum'shar is a bit weak. I gave him about 20 hit points and that worked out pretty well. 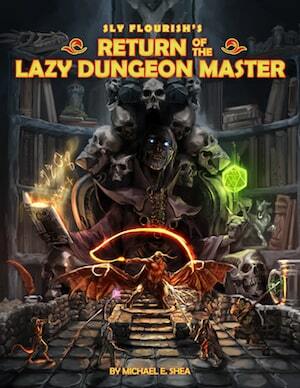 With Grum'shar dead and Floon rescued, it's time to head back to the Yawning Portal and get that sweet gold Volo promised! But it appears he's a little short and instead has a property to pass along—Trollskull Manor! This is a great time to print out a copy of the Trollskull deed and drop it on the table! If the characters try to muscle money out of Volo, he might use the distraction of a bunch of flying snakes and a giant bat coming out of the portal to make his daring escape. With the deed in hand, it's time to move on to chapter 2. We'll cover chapter 2 in a future article.